Yeah maybe it is a Friday night after a long day covering RedBull BattleGrounds’ Street Fight event. Maybe, I did drink a few too many vodka redbulls and maybe I did eat an entire small Mr. Brownstone from Easy Pie. 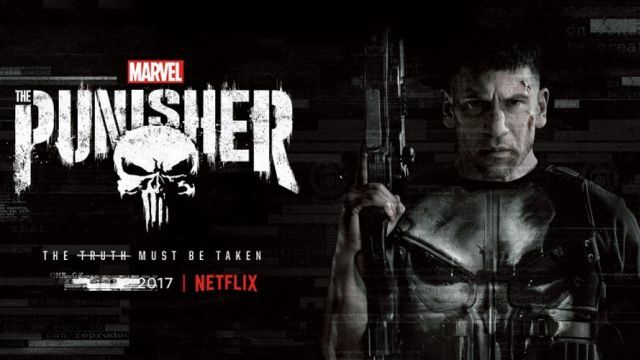 I just want to lie down on my couch with BBQ sauce in my beard and a cold Sam Adams in my hand, binge watching Marvel’s The Punisher. Xbox controller is on the other edge of my table and my eyes are now bloodshot from staring intently at my screen and Netflix has the audacity to ask me if I was still there and wanted to watch the next episode. I am firmly supplanted into the sunken parts of my couch that has molded itself around my empty husk of a body, and you really expect me to lurch over to turn my controller back on and then press A. In this modern day world of technology I should be able to program my Kinect to analyze a few slurred curses into recognizes that I am in fact still coherent on this couch and I do in fact anticipate watching the next episode of whatever brilliant piece of film they decided to grace me with. 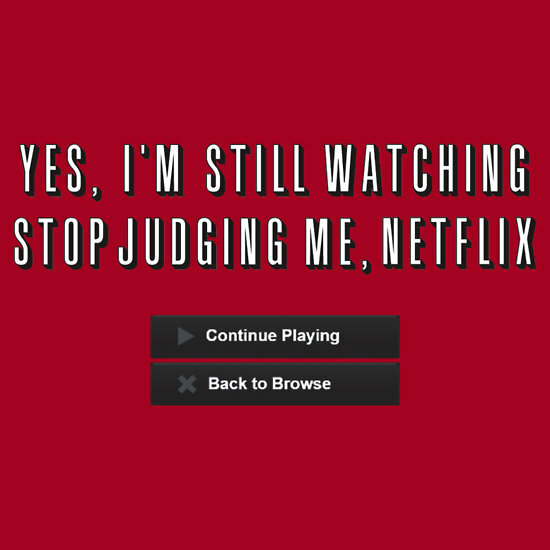 I present the question all to you, What will it take to get a petition going in order to remove the Are You Still there function in Netflix? How many doors do I need to knock on and how many signatures do I need to get in order to make this dream come true? Let me know down in the comments if you are on board with this petition and if we can rally together to get in started. What world do we need to create in which this technology can finally begin to accommodate our basic human needs?